The FIC is a proud co-sponsor of several cohousing conferences this year. 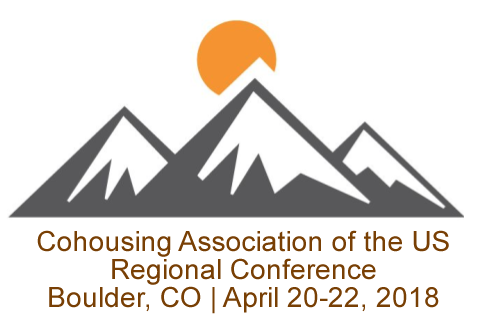 First off head to Boulder, CO for a Regional Cohousing Conference, April 20 – 22. Then there’s the Canadian Cohousing Conference, April 28 – 29, Vancouver, BC. More info on both of these events below. In September a second US regional conference will be held in Amherst, MA – stay tuned to cohousing.org for more details! Discover how you can live a powerful purposeful life in cohousing! The conference holds the keys to creating a highly functioning cohousing community. There is something for everyone – those exploring the idea, newly forming groups or existing communities. For Newly Forming Communities: You will learn how to get started, meet the people who can help make it happen, and discover best practices from others who have already made the journey. For Existing & Newly Forming Communities: You’ll learn from the experts how to attract new members, enable affordability, and improve your community. For Everyone: You will network with your broader tribe of cohousers and cohousing friends and have fun! 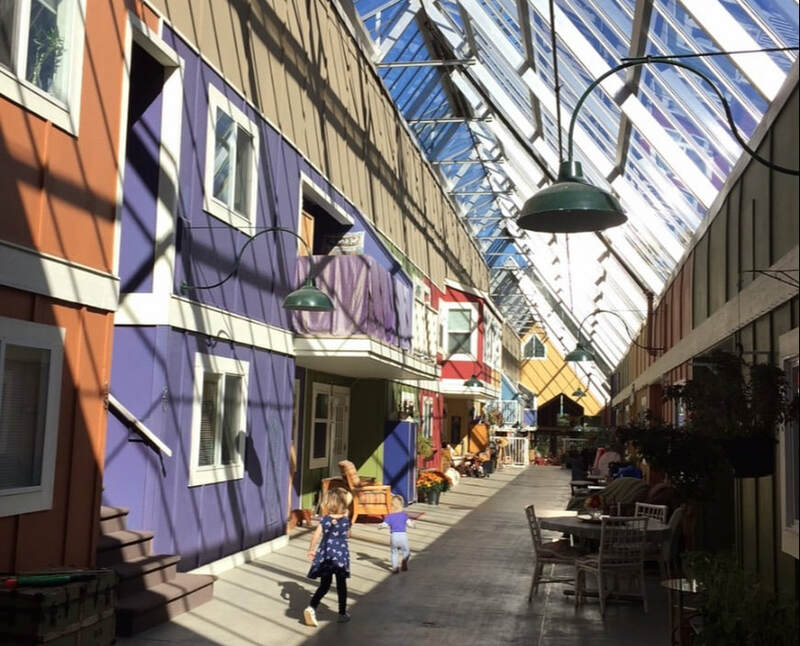 Now more than ever, Canadians are interested in finding creative ways to build environmentally and socially sustainable communities, and cohousing is leading the charge. The Canadian Cohousing Conference will run for two days April 28-29, 2018 at Mount Pleasant Neighbourhood House and SFU Segal Building. Please join the FIC, renew your FIC membership, or make an additional tax-deductible gift to the FIC today! Your support furthers the intentional communities movement and makes community accessible to all those who seek it.